How Far is Shiv Estate Floor 1? 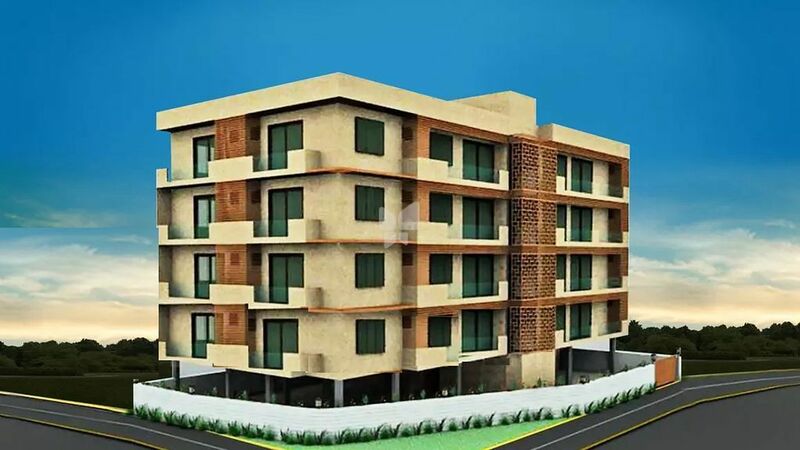 Shiv Estate Floor - 1 offers luxurious apartments in a refined environment with superior comfort and impeccable amenities that makes it a top quality estate. The project rests among the typical lush green area and abundant natural lightning which add to the spirit of the place. It is a result of architectural brilliance which include attractive and sleek designs to provide you high class lifestyle. The project ensures that the owners take pride in claiming it to be their dream homes and also that they lead a pure and peaceful life. Shiv Estate Floor - 1 is the perfect gift for your near and dear ones.